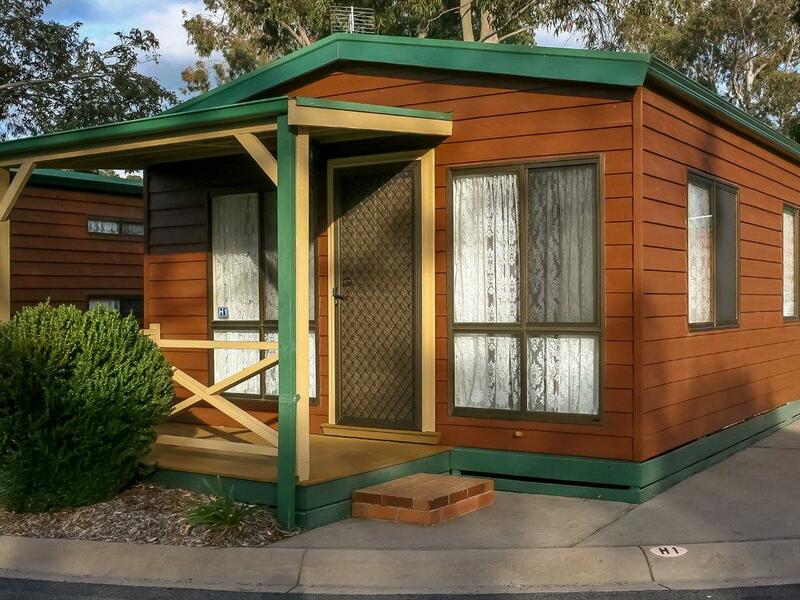 With over 31 acres of land directly beside Lake Fyans, we have a wide range of accommodation, perfect for a short-stay or well-earned holiday, for all family sizes. 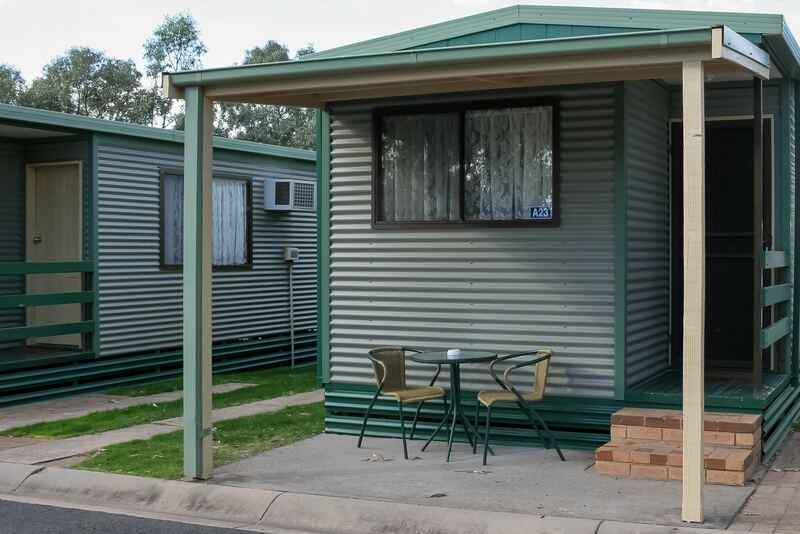 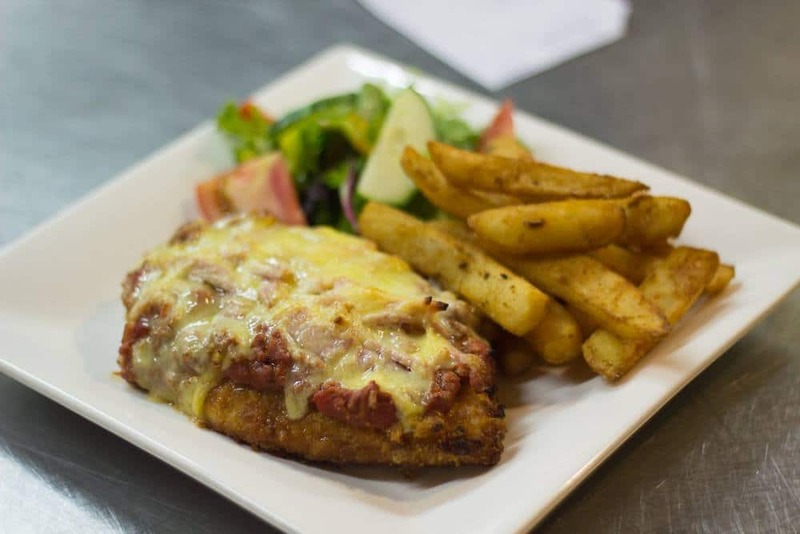 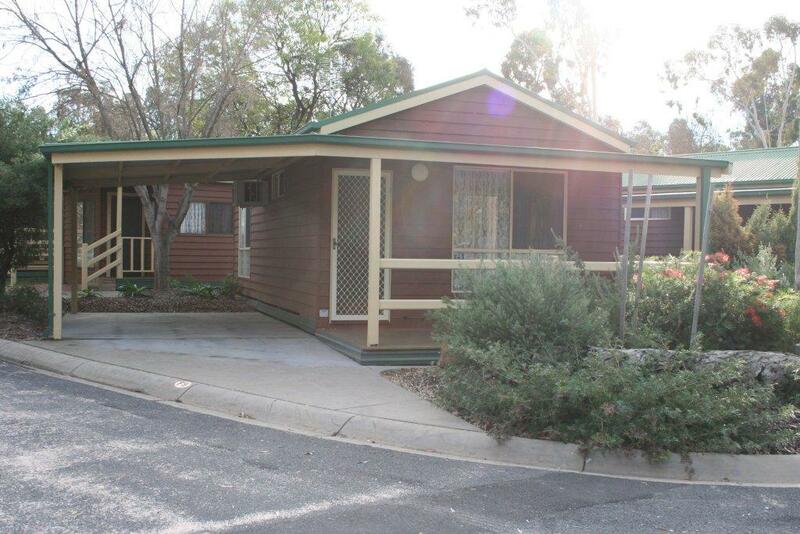 From getting back to nature in our bush style camping to deluxe lake side cabins, our accommodation covers all budgets for those looking for a place to stay in the Grampians or nearby Halls Gap. 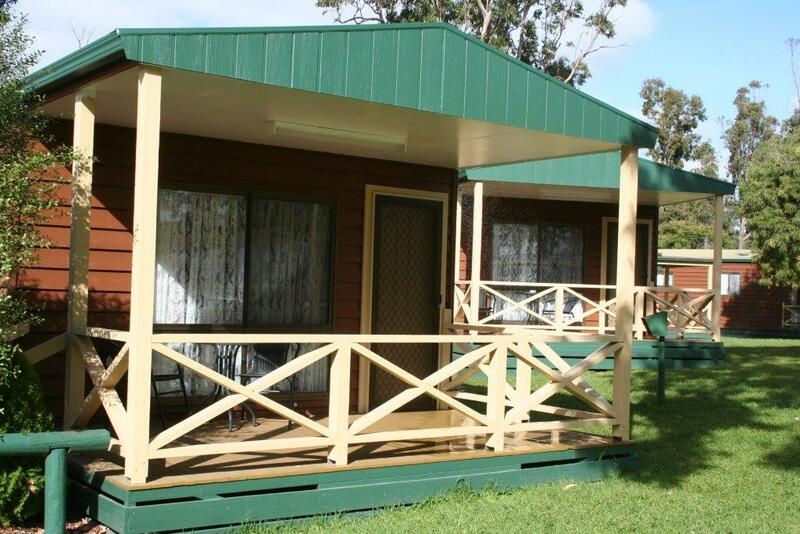 Our self-catering cabins range from budget through to deluxe, with sleeping for up to six persons. 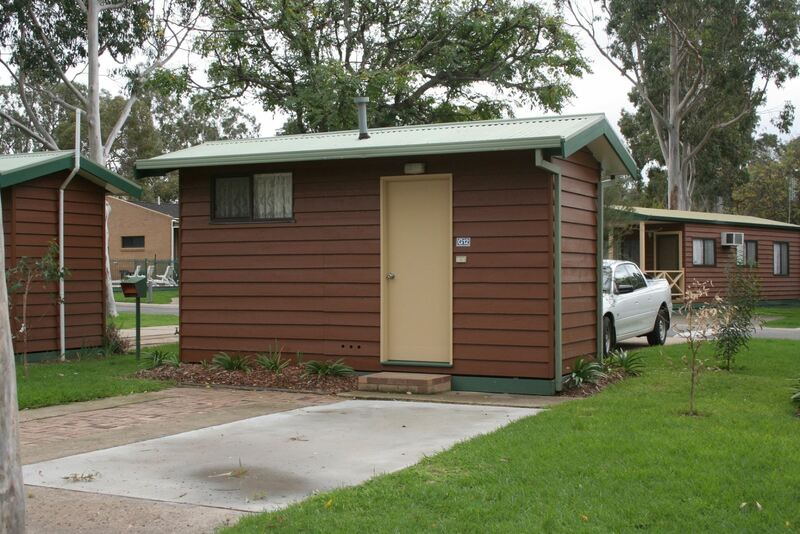 All have their own kitchenette, en-suite and air-conditioning, provided as standard, some even have a corner spa. 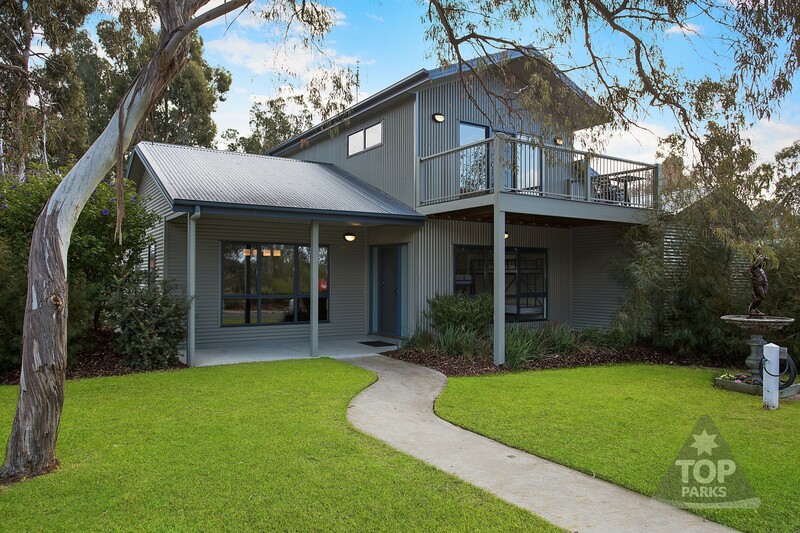 Love all the comforts of home or have a large group/family then we also have a modern four bedroom house which sleeps 13, complete with coffee machine and dishwasher. 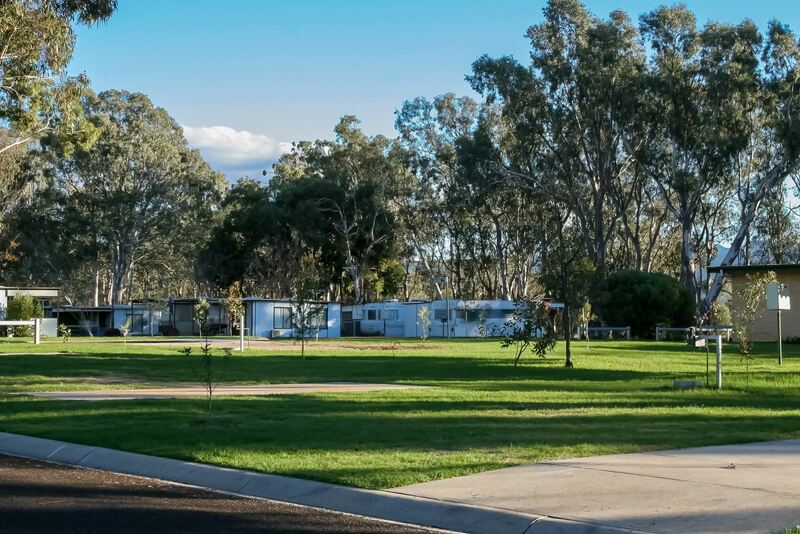 Choose one of our spacious powered sites which are close to amenities or an en-suite site for those in need of privacy, however for those who like to experience camping as it used to be then we also have a unique bush camping experience, but no need to dig that “hole” as we have a full amenities block available for campers. 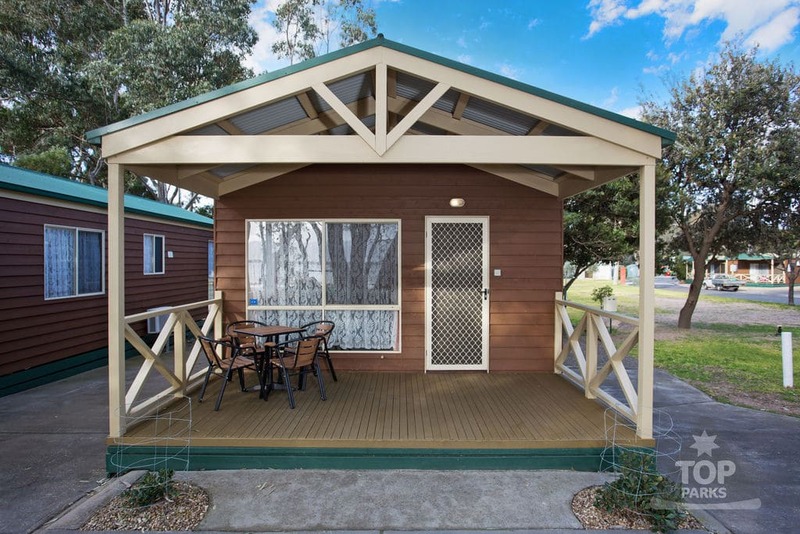 You can also take advantage of the fully-equipped camp kitchen or the covered BBQ areas for outdoor dining. 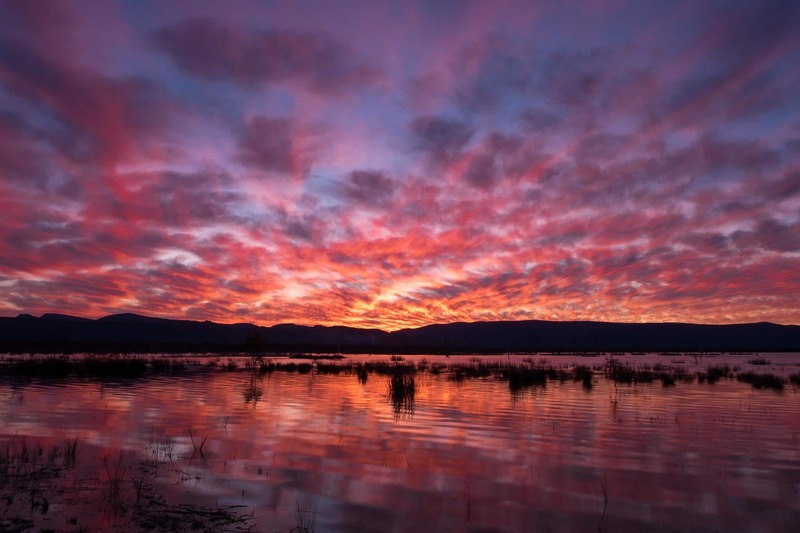 Oh and did we mention we have direct access to Lake Fyans a premier lake within the Grampians Region. 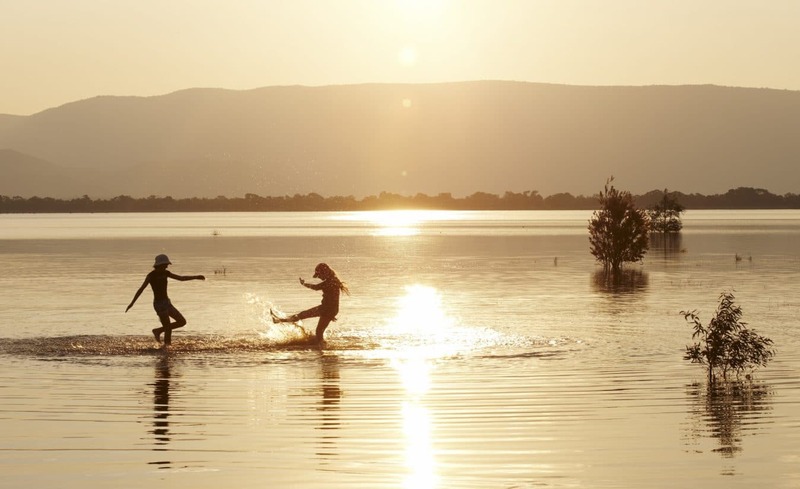 A short stroll (literally under a minute) can get you to the waters edge. 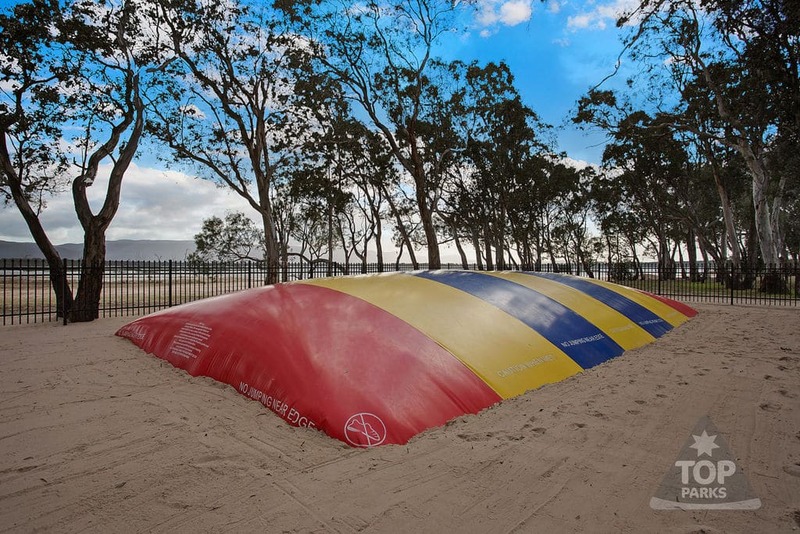 Do you like water skiing, water play, fishing, kayaking, swimming or just lazing on a white sandy beach then this is the place for you! 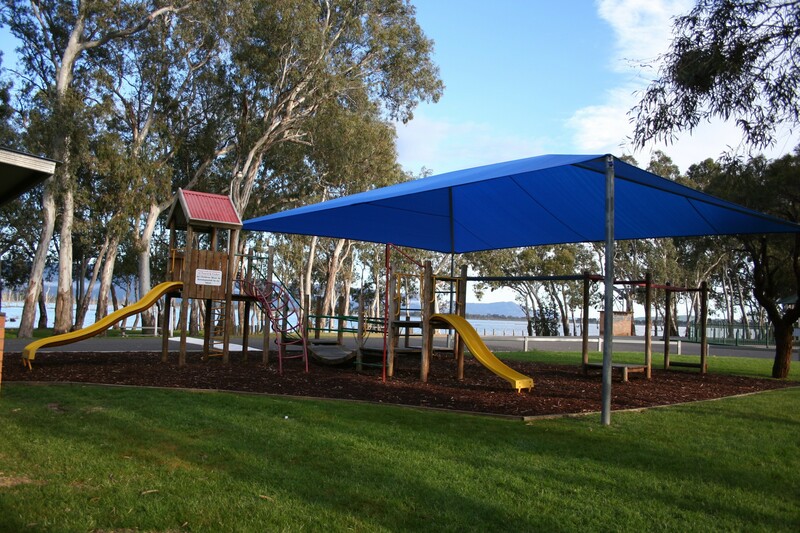 The lake is great for kids of all ages from tots through to those in their 90’s. 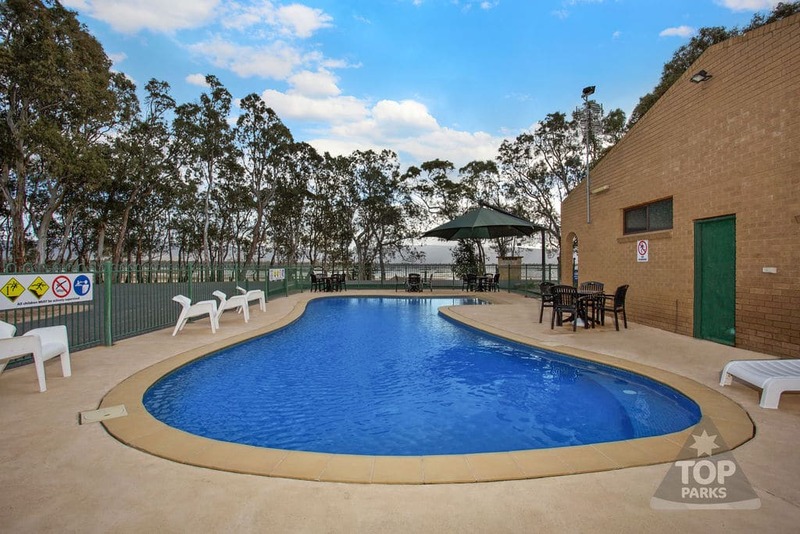 With a playground, jumping pillow, solar heated swimming pool, tennis court and lots of roads for bike riding, you’ll love spending time at the park. 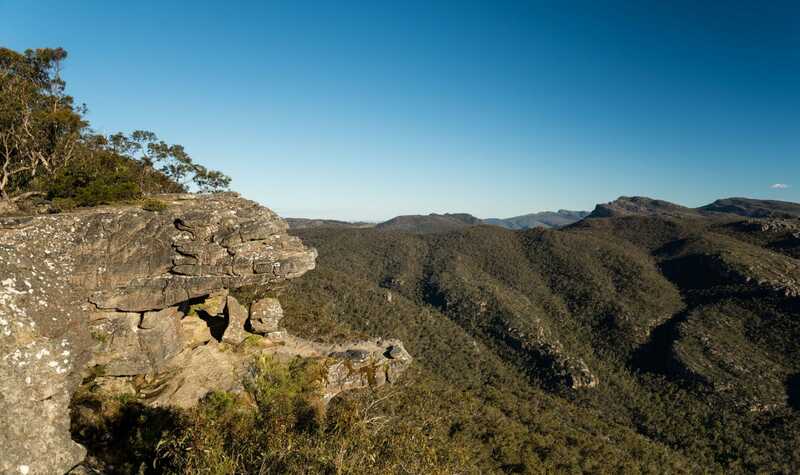 Likewise if you are keen photographer or just love to view nature through the naked eye then our views of the lake and the Grampians Ranges are magnificent. 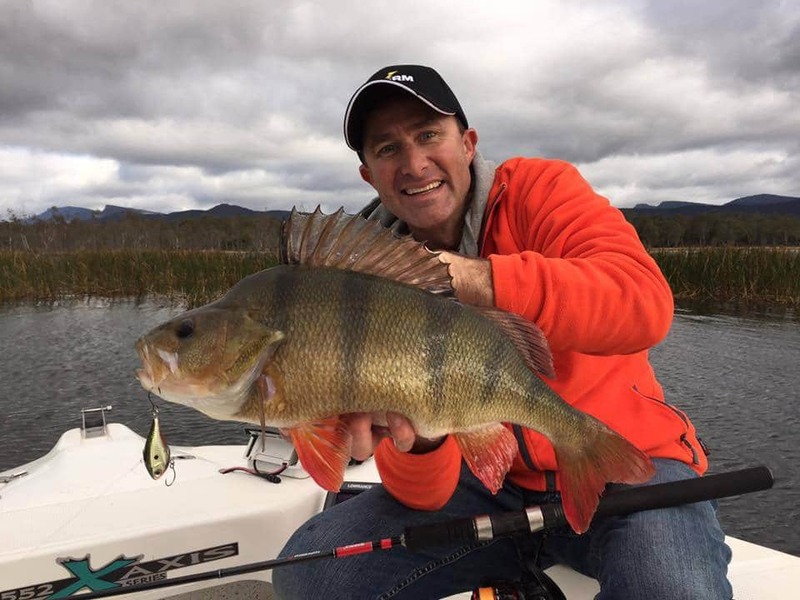 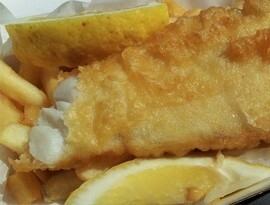 See our instagram page for photos and share yours with us #lakefyans. 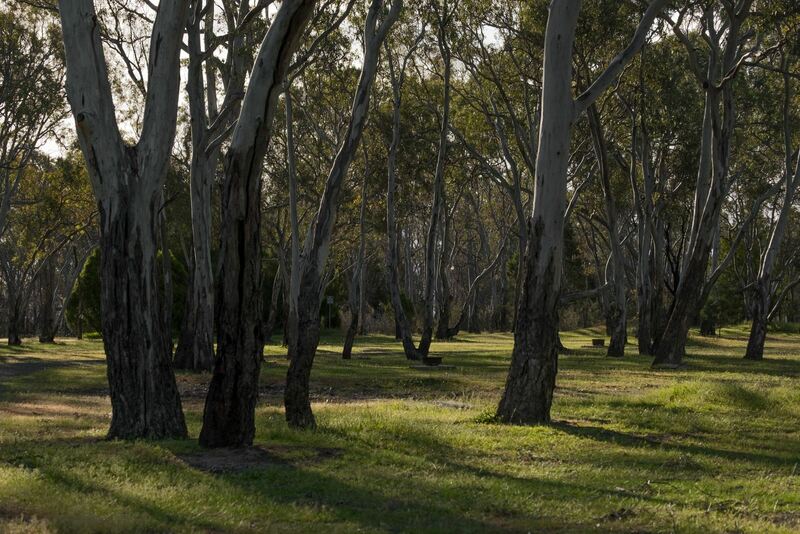 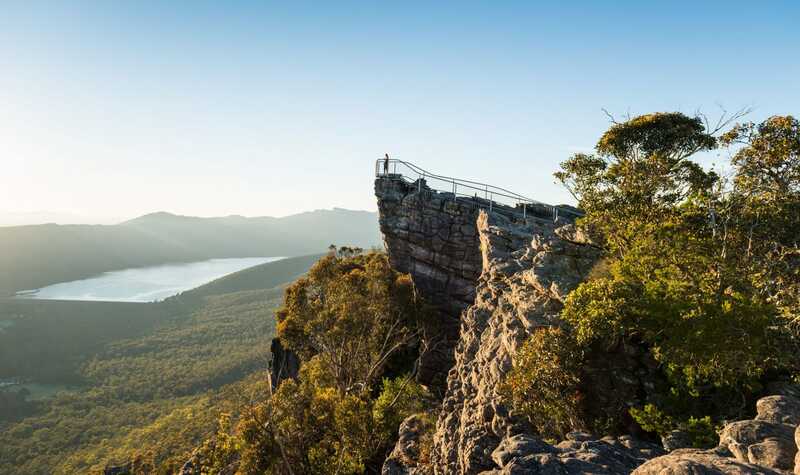 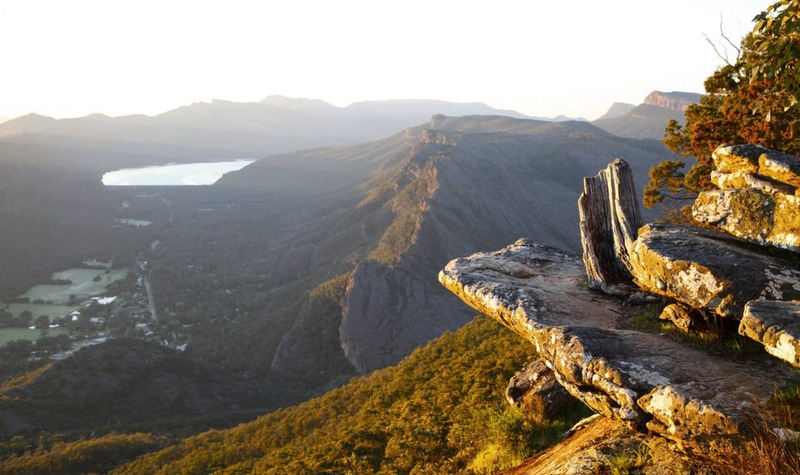 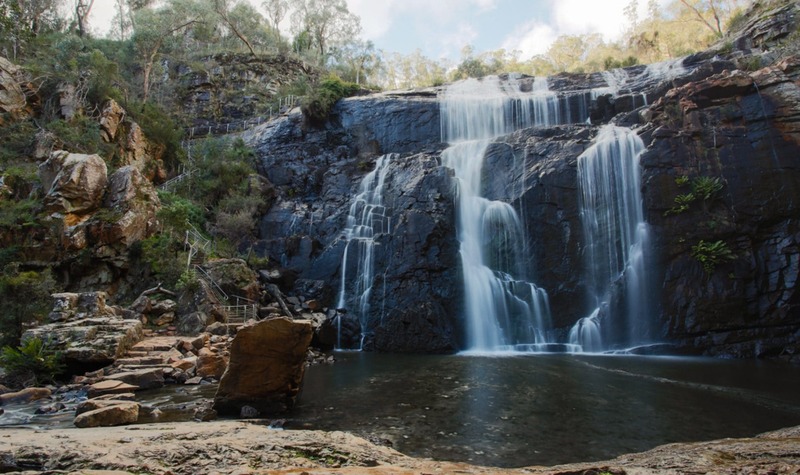 Want to discover the natural wonder that is the Grampians then our holiday park gives you a great central location to explore the surrounding area, by staying at Lake Fyans Holiday Park you can make sure that you make the best of your time in the Grampians. 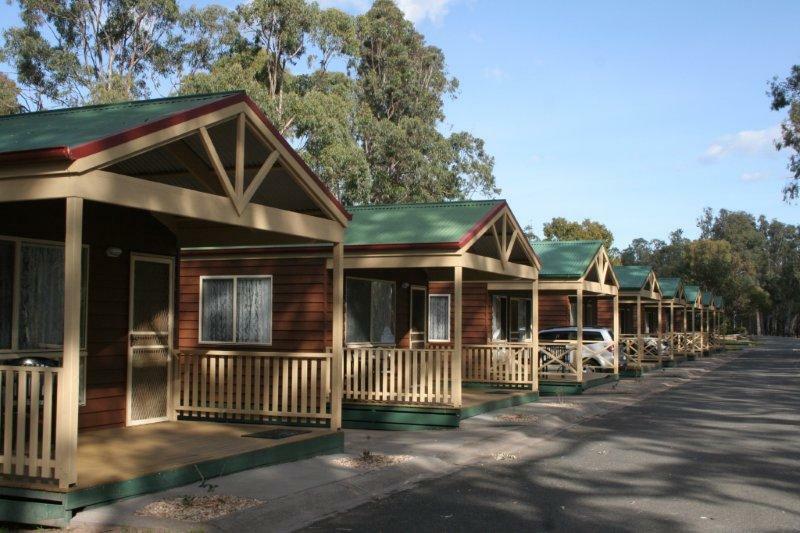 Click on the links above/below to learn more about our park and check out our accommodation page.